I love mysteries and thrillers—books and movies. However, I try to avoid any entertainment medium that dishes up excessive violence and gore. 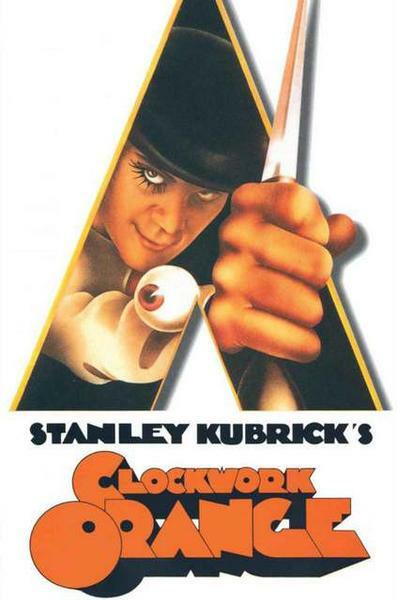 While many people consider Clockwork Orange a movie classic, I walked out on that film when it premiered. I don’t need horrific, violent images polluting my mind and invading my nightmares. I’m not a fan of horror movies—even on Halloween. I’m delighted when mystery/suspense/thrillers give me chills and goosebumps. I read/watch because, at least in my favorite books/films, the hero/heroine ultimately wins out over evil. For those of us who love these genres, the promise that right/justice can prevail (at least occasionally) is both comforting and inspiring. I love books that make me eager to turn the page to find out what will happen next, to discover how the protagonists will escape what seems like inevitable doom. Dire situations are just dandy. But severed body parts, gallons of blood, and extended torture scenes are unnecessary and unwelcome for this reader/viewer. Spare me the chainsaw and slasher flicks. My imagination is quite adequate to feel the intense cruelty of a serial killer or psychopath without pages of gory description. even though the torture scene made me squirm. However, I have to admit one of my favorite movies, Marathon Man, includes an extended torture scene—though the instruments of torture can be found in most dentists’ offices. That seems to suggest my tolerance for violence extends well beyond PG. The the people who die in my mystery/suspense/thrillers don’t exactly pass away in their sleep either. Since my killers tend to be smart, I figure they’re entitled to come up with ingenious methods to engineer their victims’ deaths. Their weapons have included everything from fire ants and dog collars to eye drops. If you haven’t read my novels, I don’t want to give details that could be spoilers. So how do you feel about scary books/movies? Do you choose to pass on the gore? Where do you draw the line on violence? I'm with you about the unnecessary violence that pervades some books, movies and tv shows! Your books create tension and fear, but they aren't unnecessarily gory, Linda. I highly recommend them to mystery and suspense readers everywhere! Thanks, Sarah. Appreciate the comment. I often go for unusual methods of death rather than gory. 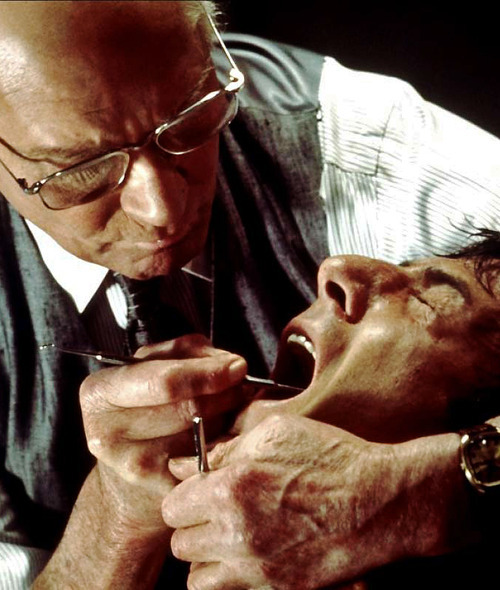 Often the villain's murder method is communicating something about the crime. When Clockwork Orange came out I didn't even try to see it. I could tell by the previews it wasn't for me. I do have violence in my books--both the romances and the suspense--when needed to tell the story. However, I tend NOT to show the acts. I might show the lead up to it, but then cut the scene before the act occurs. Instead I focus on the results of the act, the aftermath and it's emotional impact on the characters. I think that is the more powerful part of the story and the experience. I don't think it is necessary to show violence and gore in movies or books to get the reaction the writer wants, if he/she wants to focus on the impact to characters. Unfortunately, I think too many people find violence titillating and that is why it is used so often. I'm not a thrill seeker - just the opposite at this point in my life. I'm not sure I ever was a thrill seeker although I certainly had my fair share of bearing witness to violence in my worker. I just do not understand how people can be drawn to the gratuitous violence, gore, etc. in games, t.v., movies and books. At least with a book you can turn the pages! if there is a scene or two that is not to your taste. It isn't that bad things don't happen in my books, I do deal with domestic violence - but the scenes are not extended. I've actually reached a point where I'm not interested in too much suspense!